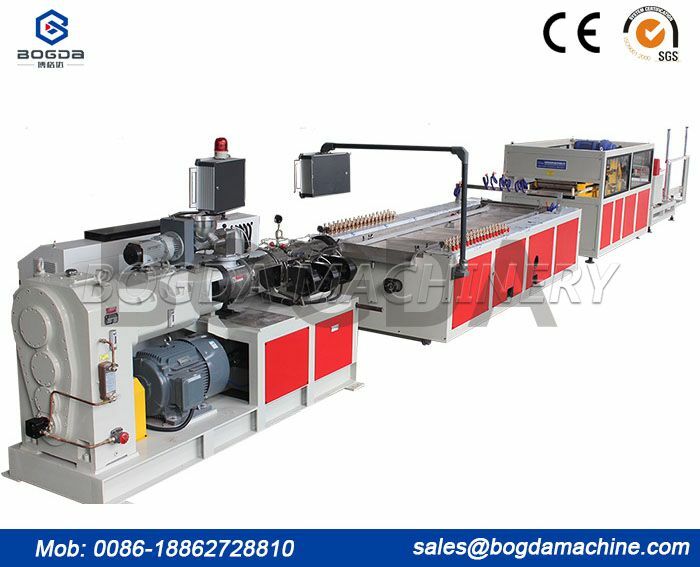 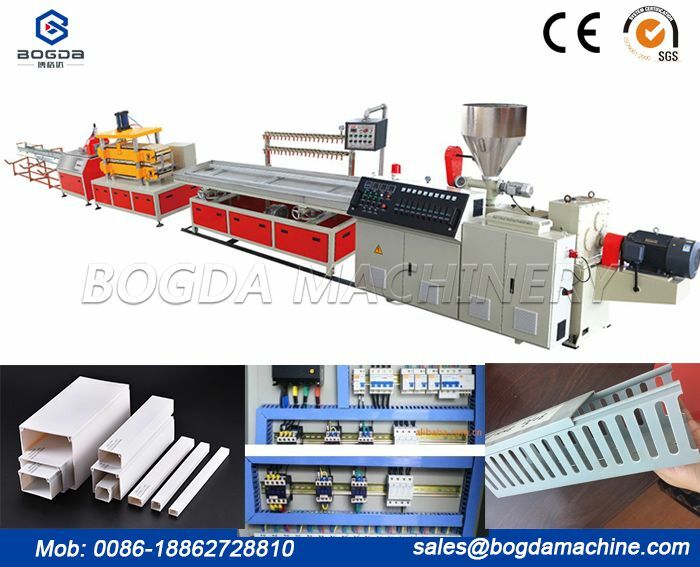 Single-screw extrusion line for pvc corner profile:feeding materials are pvc granules and can produce 1cavity,2cavities. 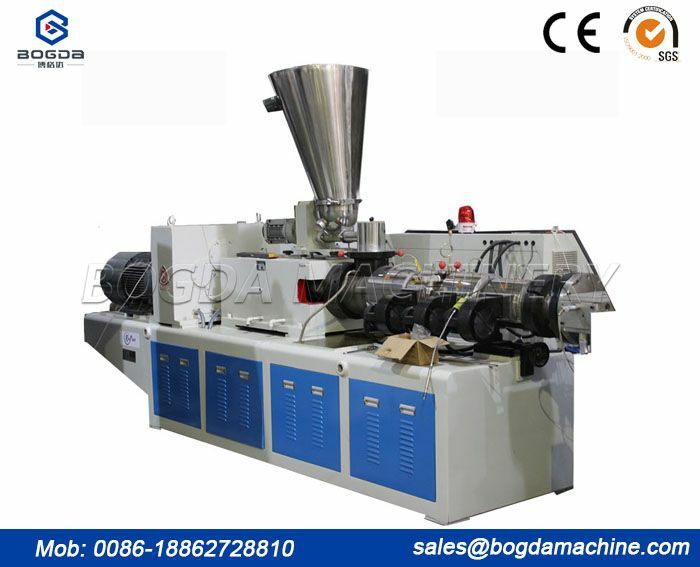 Conical twin-screw extrusion line for pvc corner profile:Input materials are pvc powder to mix with stabilizer,caco3,CPE and can produce 1 cavity,2 cavities,4 cavities and so on. 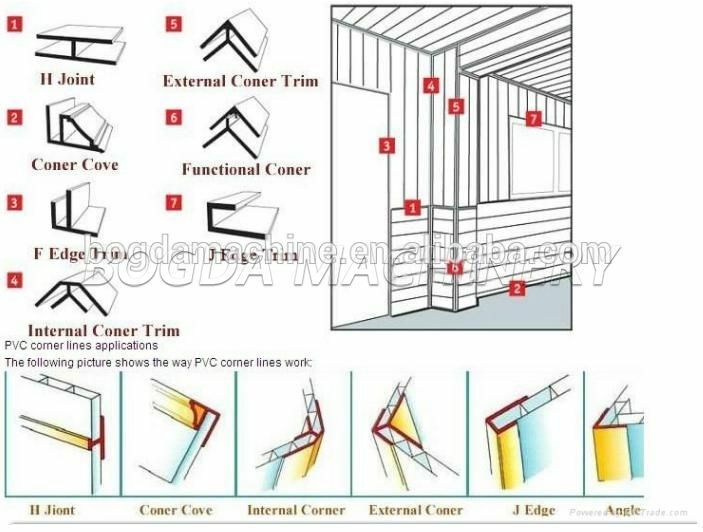 PVC Corner Profile Production Line is used for produce pvc corner profile,such as "H Joint Corner" "F Edge Corner" "Internal/External Corner Trim" "Functional Corner".They are used in conjunction with pvc ceiling panels, for securing the panels. 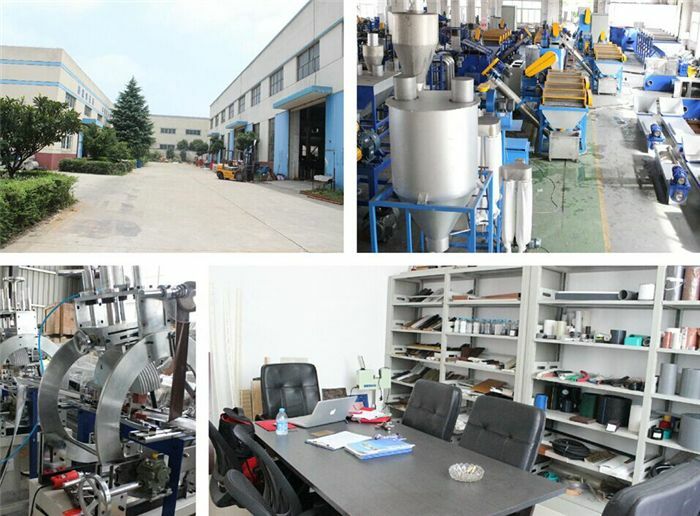 Q: Where can we get spare part? 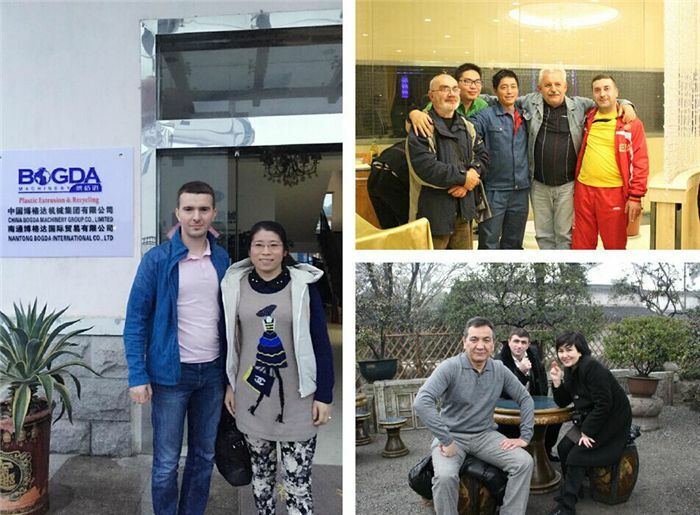 A: We choose International Brand that customer can find it in everywhere, such as Siemens, Schneider, Omron, Delixi etc, or send parts by DHL, Fedex, TNT and other express. 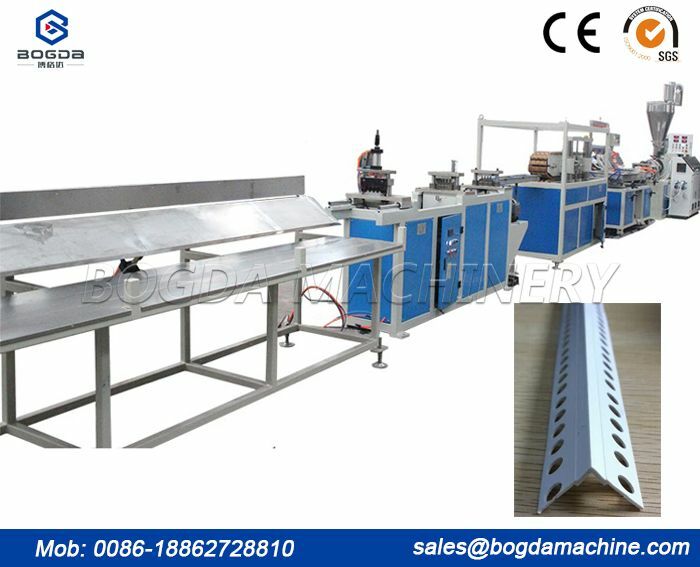 Q: How long is the guarantee? 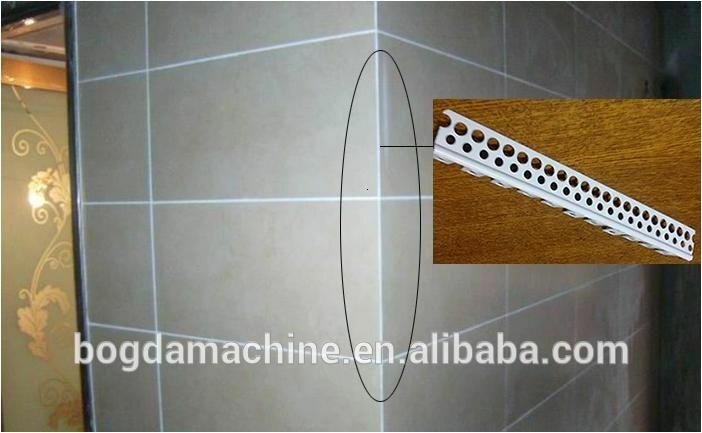 A: 12 months since the first day customer operates (except wear parts). 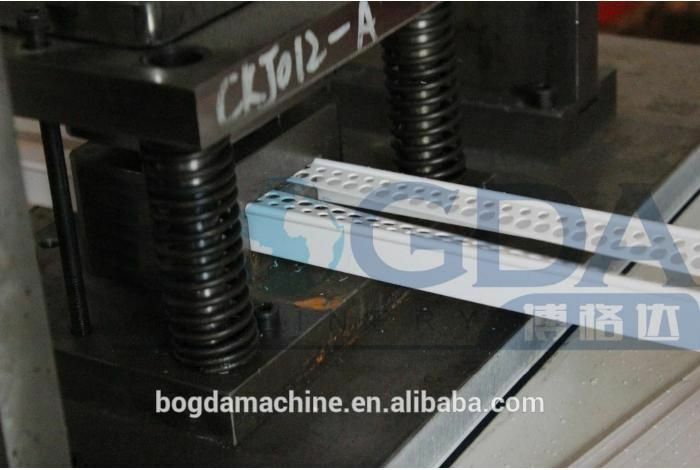 Q: Any quality checking before shipment? 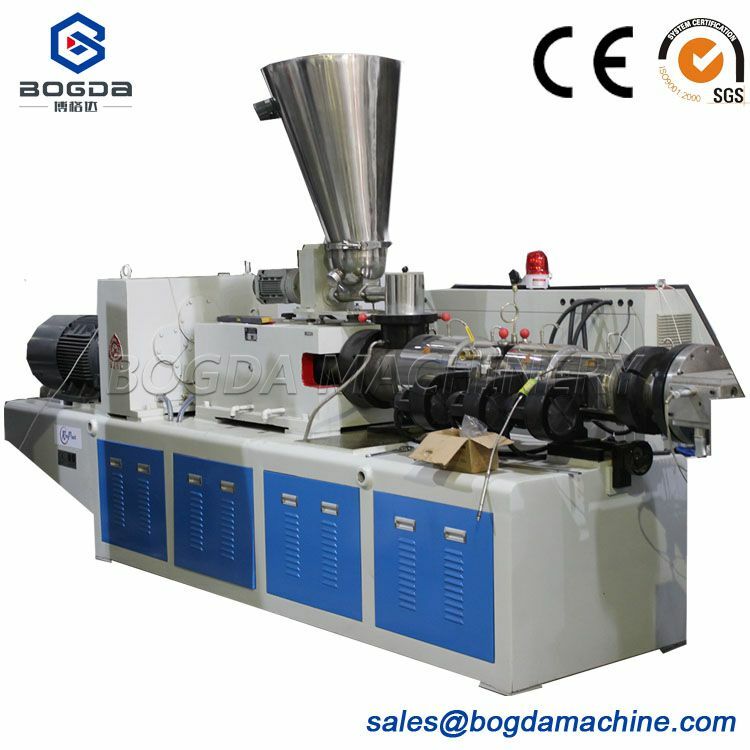 A: 100% confirm, run and test machines before shipment with quality certificate.